We encourage all Alumni to consider supporting the much-needed improvement of the school's Theatre facilities with a donation of any size. 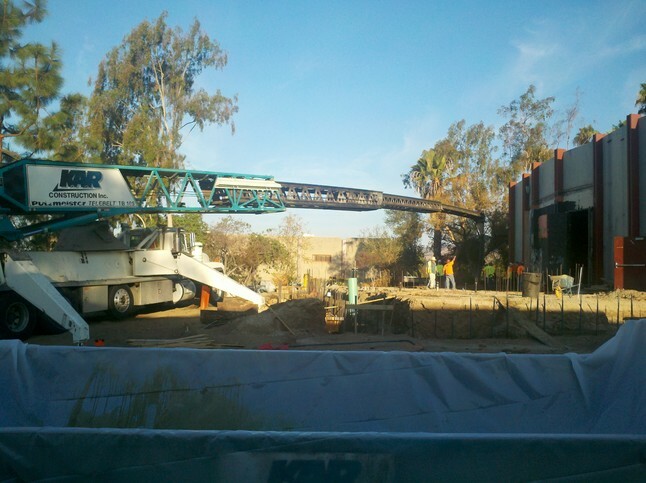 Click for Letter of Thanks for our Alumni Society donation in 2011! 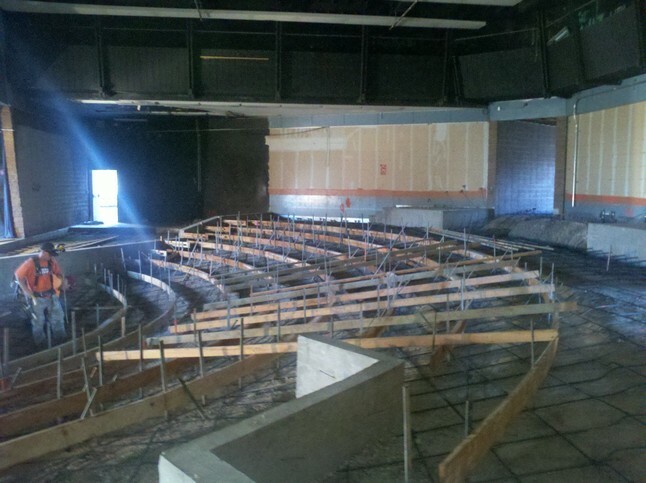 CHS Theatre - You helped build it - now help furnish it! 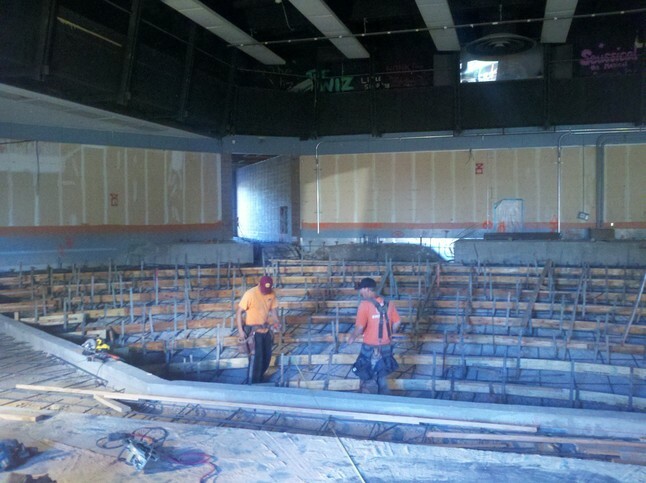 The Don F. Freuchte Theatre for the Performing Arts at CHS is nearing completion & now it's time to buy the seats! CHS has just launched the "Take a Seat" sponsorship to raise funds for permanent theatre seats. Each sponsorship is $325.00 and will be personalized with a plaque in the armrest. The personal message is on two lines with 20 characters per line. Click to open: Seat Sponsorship Form Donations may be made with check or credit card via PayPal. It's a great way to give a holiday gift, celebrate a graduation, or for a Class to donate by raising funds or using proceeds from your reunion.